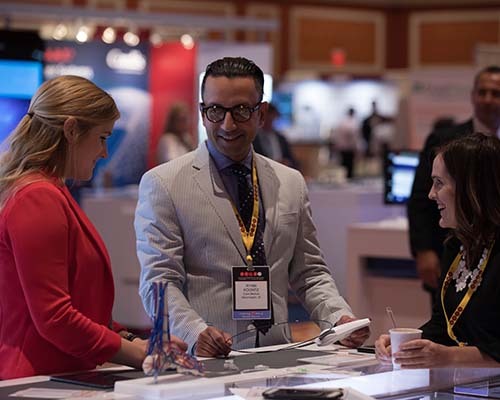 We recognize the importance of our supporters and exhibitors in creating a successful conference, and hope you will join us as we celebrate 17 years of providing premier education for those dedicated to treating patients with vascular diseases. Please check back for additional information, available in early summer 2019. 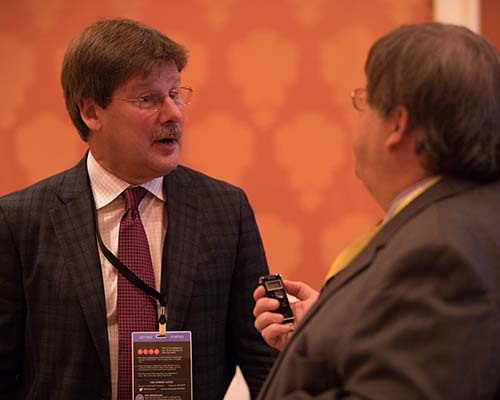 Maximize your exposure to vascular disease specialists. 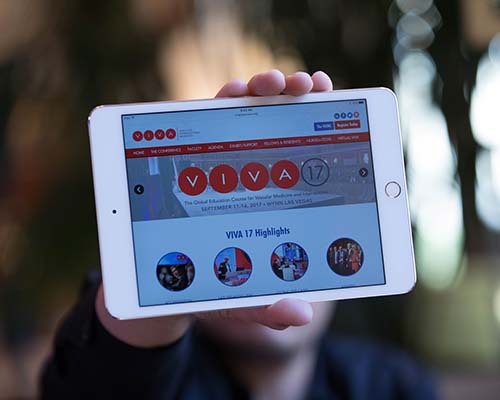 Opening summer 2019, the VIVA Exhibit and Marketing Portal puts you in control of your exhibit and marketing experience. The Product/Device Library is an exciting component of the Virtual VIVA App that attendees can reference during and after the conference. The Live Case Device Index is shown during live case sessions in the Global Theater. For information about grant support of VIVA or The VEINS conferences, please contact Christopher Ebbe at cebbe@vivaphysicians.org. Thank you to our 2018 VIVA Exhibitors! To learn more about becoming an exhibitor, download our prospectus (available summer 2019) or visit our Exhibit & Market page. VIVA appreciates the generous grants from our commercial supporters, which help us offer exceptional vascular education. Without our commercial supporters, conferences of this caliber would not be possible. VIVA is committed to providing unbiased education, and any clinical content we develop is not influenced by our industry partners.